Hello! First of all I wanted to thank you for the comments. In these last months I was very busy at work and I had no time to develop new games. But this winter vacations I was able to release a new escape game. I also wanted to tell you that the shop won’t be available until I renew the security certificate. When I have a little more time, I’ll continue with the Ketinetto chapter development. 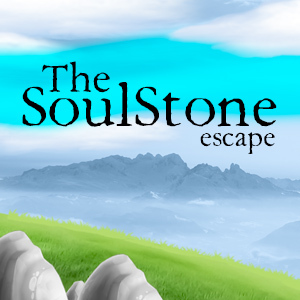 This entry was posted in Escape Games, Games, Our games and tagged adventure games, casual games, escape games, free online games, games, logic games, point and click games, puzzle games. Bookmark the permalink. So very imaginative!! This adventure was a Total Treat and very much worth waiting for!! I’ve missed your games…… Thank you! Very good and it is great to see you back again. Encore un jeu vraiment sympathique et bien fait. Well worth waiting for. Some excellent new ideas and puzzles. Thank you again. will you be making more chapters for our characters to fight and gain experience? As good as usual! Way to go! Played the game again – and still A Treat!!! !